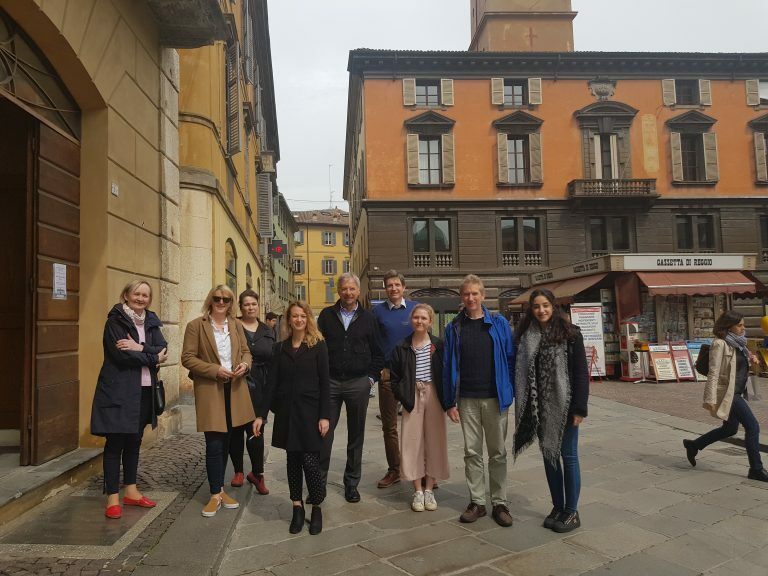 The second meeting of the PFP project was organised on the 12th and 13th of April in Reggio Emilia, Italy. During the meeting, the findings of the primary and secondary research were analysed in order to proceed with the development of personal finance curriculum and instructional videos which are targeted at young people (14-21 years old). The second day of the meeting was spent on planning the next steps of the project’s development and on the dissemination of the products developed so far.